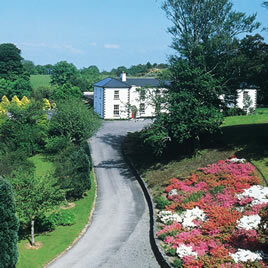 Hotel Accommodation Galway, guest house Connemara, B&B Oughterard, Rosscahill, Galway, Ireland. 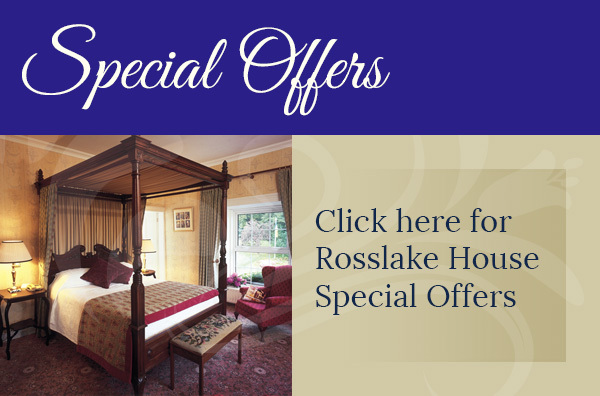 Rosslake house offers a diverse range of superb accommodation. Comfort and good taste are reflected in the hotels 13 spacious guestrooms and suites which have been individually decorated with a blend of past and present, all designed to make your stay more enjoyable. 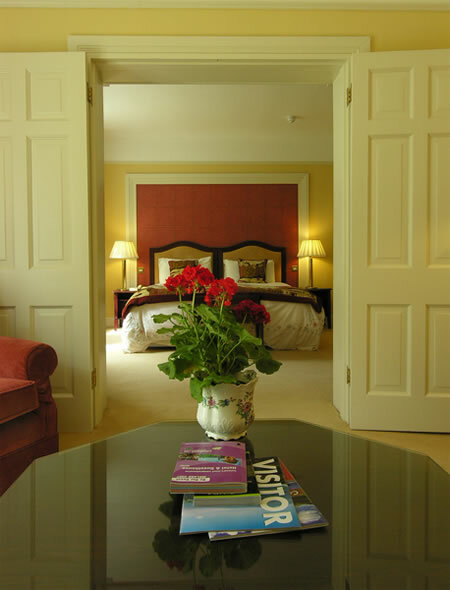 The elegant bedrooms reflect the Georgian period and also provide modern comforts. 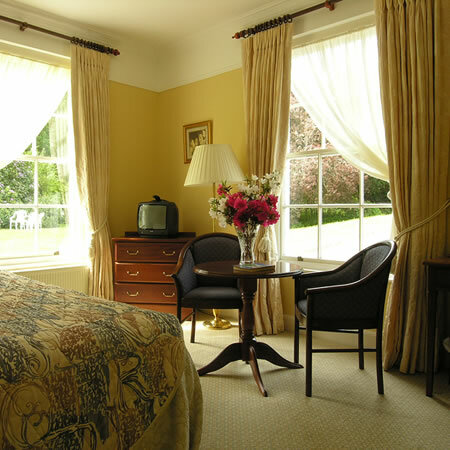 All rooms are ensuite with free Wi-Fi, direct dial phone, television and hairdryer. 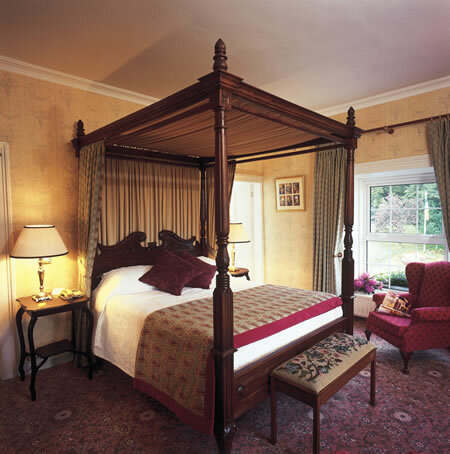 Designed to create comfort and space with country house charm. 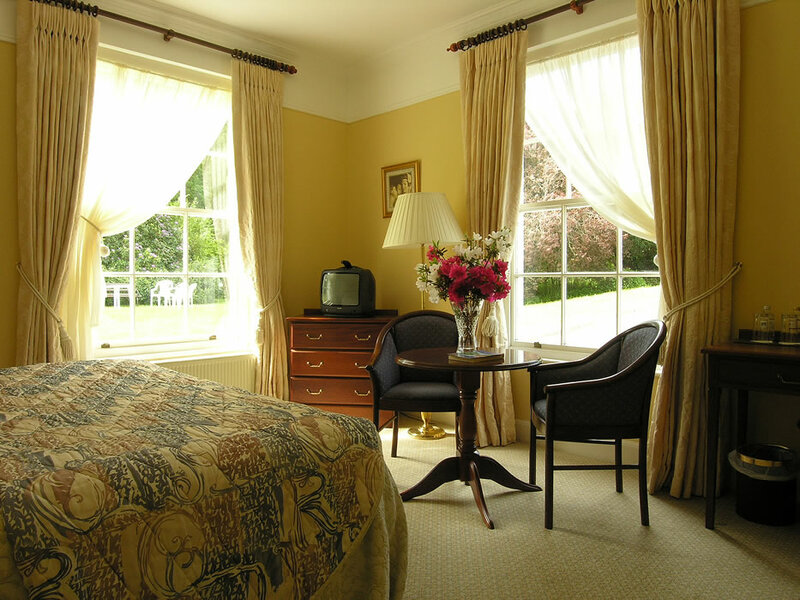 With Georgian elegance, period furniture and luxurious fabrics, guests can relax in a stylish and comfortable atmosphere. 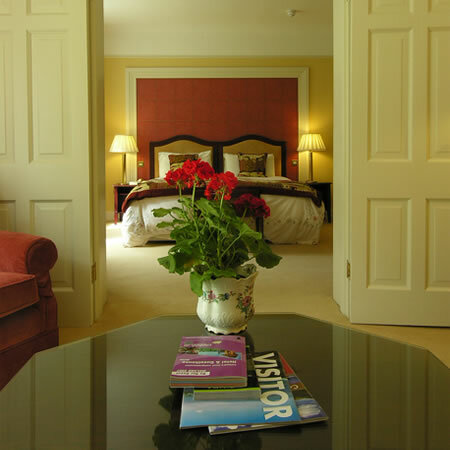 Our spacious suites are superbly appointed with their own comfortable sitting area and garden views.